Otherwise known as 'Stuck in Recovery Mode', this problem that iPhone stuck in "Connect to iTunes Screen" has been present for a number of years, throughout many different models of Apple's renowned iPhone. Although there are a variety of different solutions, it's an issue which tends to leave users feeling incredibly frustrated. Now, for those that haven't experienced if before, it's where the screen freezes and the user isn't able to perform any functions whatsoever. Typically, people will attempt the restore the iPhone on their computer, but you don't actually need to go down that route. It's possible to return the iPhone back to normal without a computer, but the method is different for each model of iPhone. You may also need to know how to get iPhone out of DFU mode. 3. What If the Above Steps Don't Work? 1. You'll need to press the volume up button and volume down button one after another. 2. Then press and hold the power button to turn your iPhone screen off. 3. 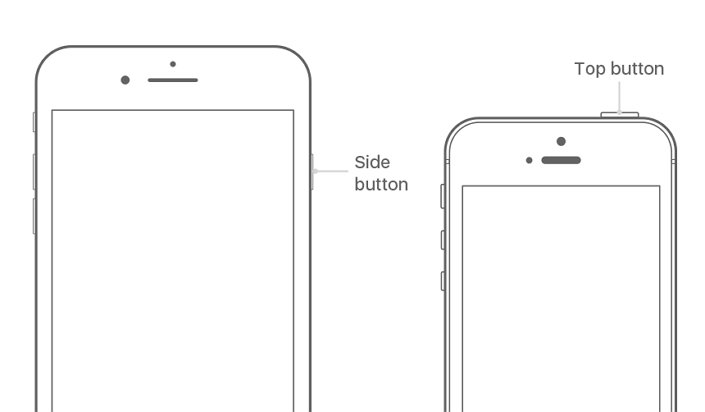 Keep holding the power button until you see Apple logo showing on your iPhone screen. 4. Then release the power button and your iPhone X will restart. The procedure to restart your iPhone 8 or earlier, iPad or iPod touch from is straightforward. See the following steps. 1. Depending on your device, you can press and hold the button on the top or side until the device turns off. 2. After a few seconds, you can press and hold the top or side button again until the Apple logo is displayed. 3. Release the button and wait the device for restarting. On certain occasions, a simple restart like the ones explained above may not work effectively. In that case, you may need to deploy another tactic, such as using a third-party application. The best one to use is iMyFone iOS System Recovery, which is comprehensive software designed to solve any iOS issues on your iPhone, iPad and iPod touch. It's very easy to operate, and follows 3 basic modes to solve almost any problem. For instance, it can solve this particular problem with just one click. No complicated steps needed. Although, it also has 3 repair modes which offer more than iTunes can – its Advanced Mode can remove iPhone screen lock. Step 1. 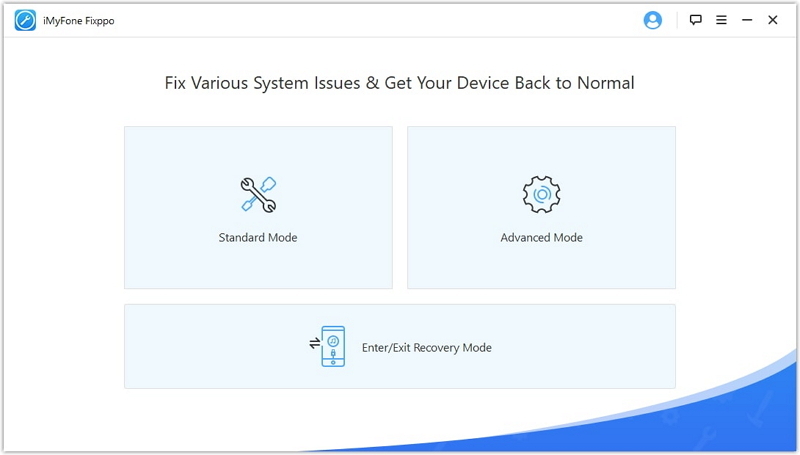 After downloading the iOS repair tool on your PC or Mac, just run it and connect your device to it. You can see that it offers three different modes for various iOS issues. Step 2. Then select 'Exit Recovery Mode' and click the Exit button. Step 3. 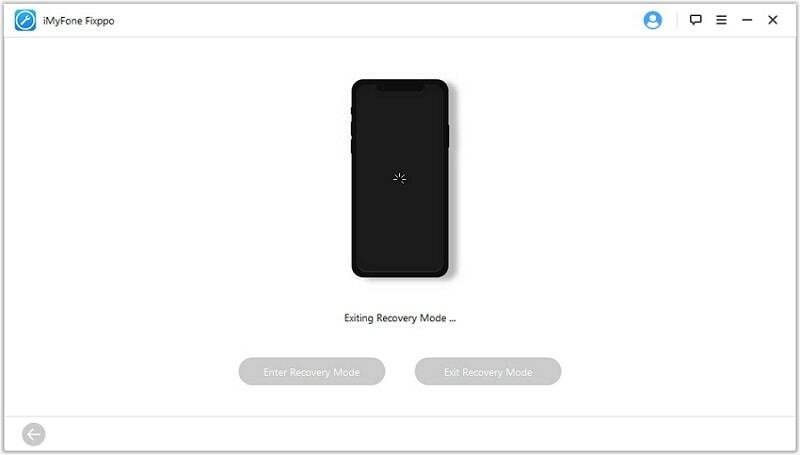 Once you've clicked it, it will literally take a couple of seconds to restart your device from the state of Recovery Mode. 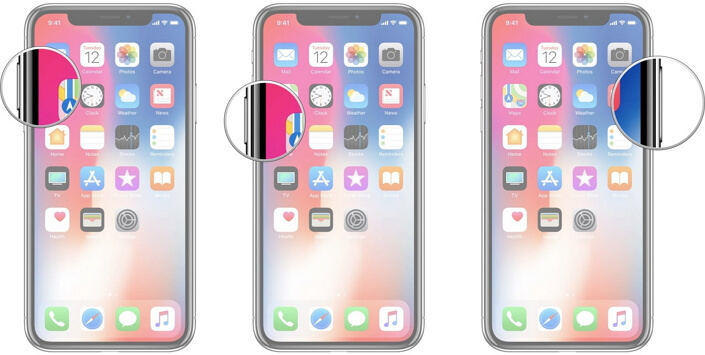 All in all, these are brilliant strategies to remove the 'connect to iTunes' screen on your iPhone, and they should allow you to avoid the stress of desperately seeking a quick fix! 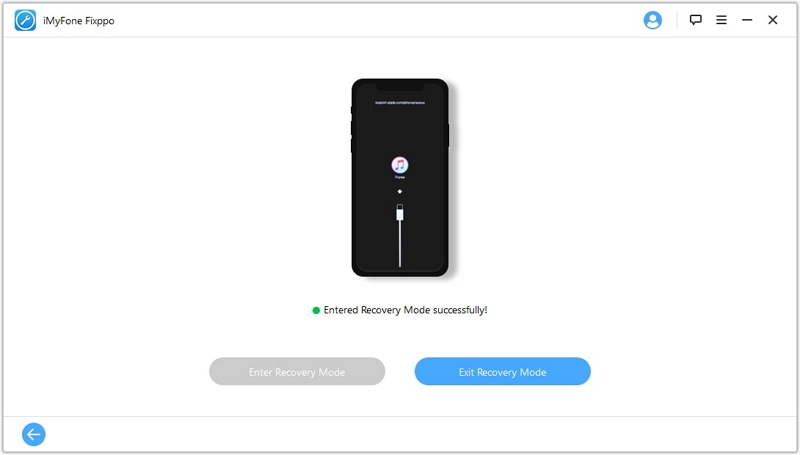 Remember that if you cannot get iPhone out of connect to iTunes screen without a computer, then iMyFone iOS System Recovery will be a good choice to help you out of such predicament.